Nollywood actress, Tonto Dikeh has joined other celebrities to condemn yesterday's homophobic attack on Empire star, Jussies Mollett. 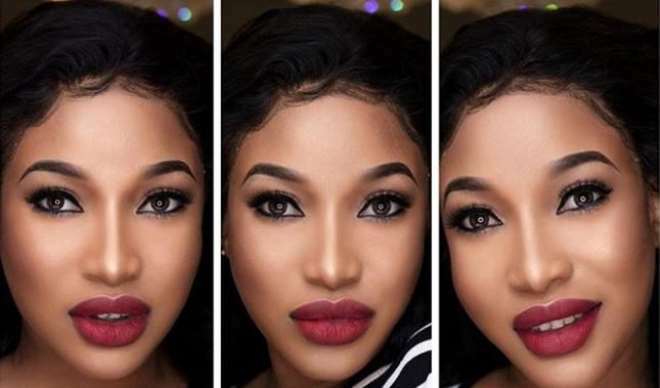 In a post shared on her IG page, Tonto Dikeh, who describes herself as a ''Radical for Jesus'', stated that no one should be made to suffer because of how they love differently and that she understands what the bible says about how Jussie, a gay, loves and also knows what the bible says about other sins. “Sending you Love and Light. No one should suffer because they love differently. I know what the Bible says about this, AND I ALSO KNOW WHAT THAT SAME BIBLE SAYS ABOUT THE OTHER SINS WE (YOU AND I) COMMIT SHAMELESSLY.. #say no to homophobia. We love you @jussiesmollett? The world at large needs healing, Say no to hate,” she wrote.